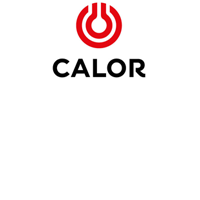 Stay warm during the long winter months with our range of household heating and fuel products. 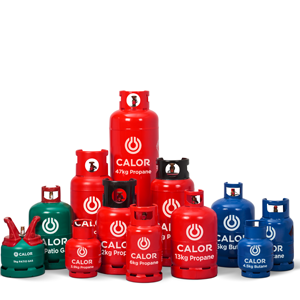 Not only do we stock traditional coal in manageable 20kg bags along side our wide range of Calor gas canisters. 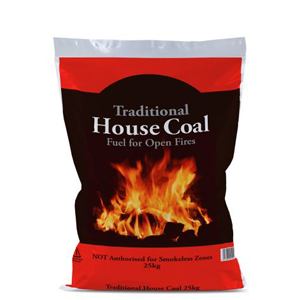 Why not try some Hot Max or Timber Flame briquettes an ideal source of heat in winter and for outdoor use in summer, which are clean to handle and easy to store. 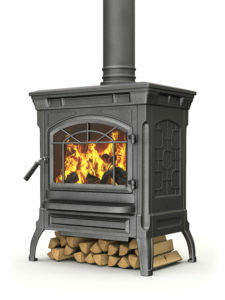 We also stock Woodlets for your wood fuel boilers, manufactured locally and fully compliant with the ENPlus A1 standard, fully RHI compliant and are BSL registered, take advantage of special prices and free delivery by purchasing a pallet or sold individually in 10kg bags. We can provide you with everything you need to keep your animals boundaries safe and secure with our range of Electric shepherd Energisers, posts, wire, tape, and accessories, available to buy in store and to order. 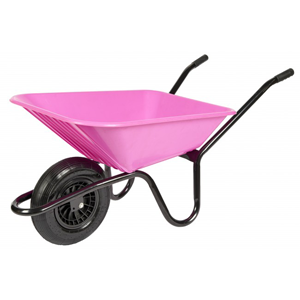 Keep your yard or garden clean, tidy and pest free with our selection of wheelbarrows, buckets, brushes, tubs and water carriers. Also available to eradicate unwanted visitors to your property is our range of easy to use and effective traps, baits and repellents. Hotmax & Timberflame also available. Most sizes in stock or to order. We stock an extensive choice of heating & hardware products for animals from a great range of leading brands.